If you are looking for a quick way to get vitamins in, fresh veggie juice is a great way to do so. It may sound like something that would taste not so good, but it is actually quite delicious when you use the right combination of ingredients! The recipe I am sharing with you today contains broccoli which is rich in vitamins K and C, potassium and folic acid, as well as celery which reduces bloating and improves digestion, and apples for sweetness, plus lemon which has a detoxifying affect. 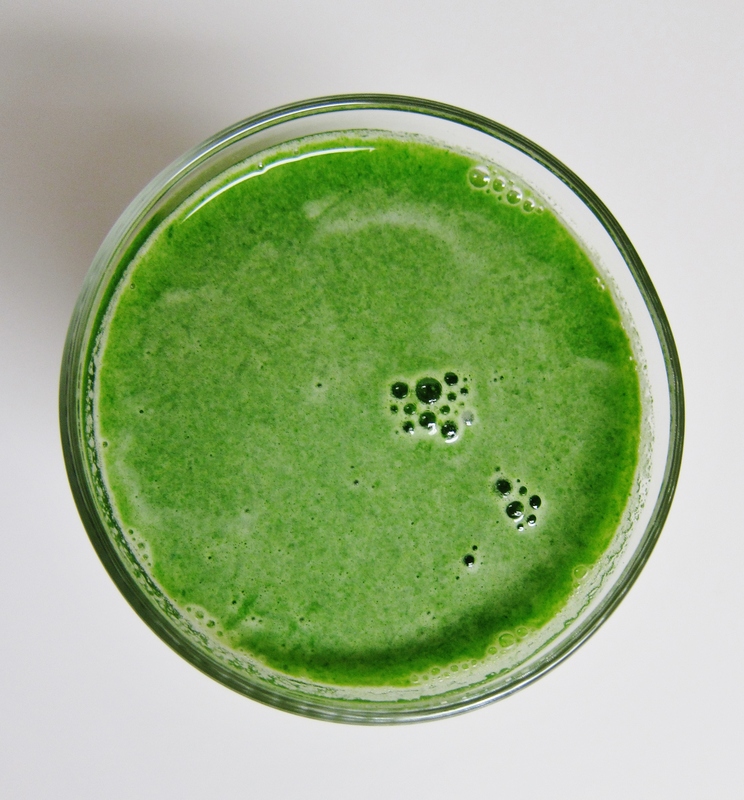 Lastly a bit of kale, because this is a green juice after all, and greens are nutrient power houses. This juice is not only delicious but It will help you feel energized and refreshed too! Put all ingredients through a juicer, stir up and enjoy!